Chamber No.294, Judicial Complex, G. T. Road Panipat. Advocate Rajkumar Shera deals in Corporate, trade & industrial disputes cases. Advocate Rajkumar good experience in these type of cases. Advocate Rajkumar Shera deals in Civil cases. We have good experience in Civil cases. Call us directly for more information. Advocate Rajkumar Shera deals in Criminal cases. We have good experience in these type of cases. Call us directly for more information. 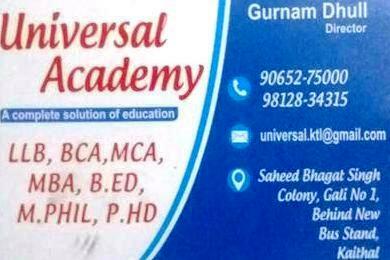 Best lawyer in Panipat. We help you to consult for District Courts, High Court & Supreme Court matters. All type Divorce & family case. Advocate Rajkumar Shera is the good and experienced Lawyer in Panipat Court. He is very nice human being also.